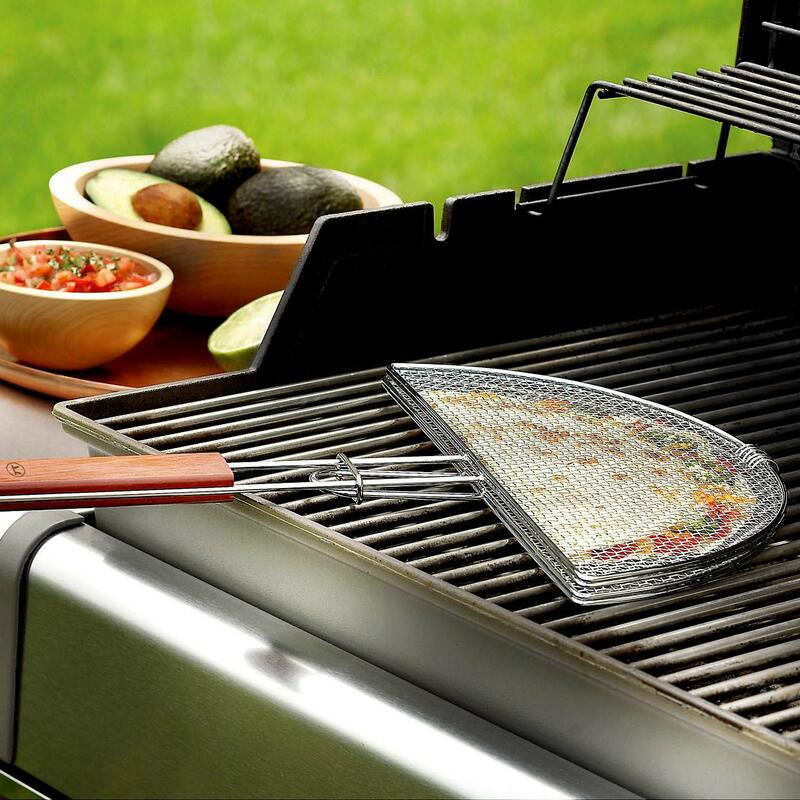 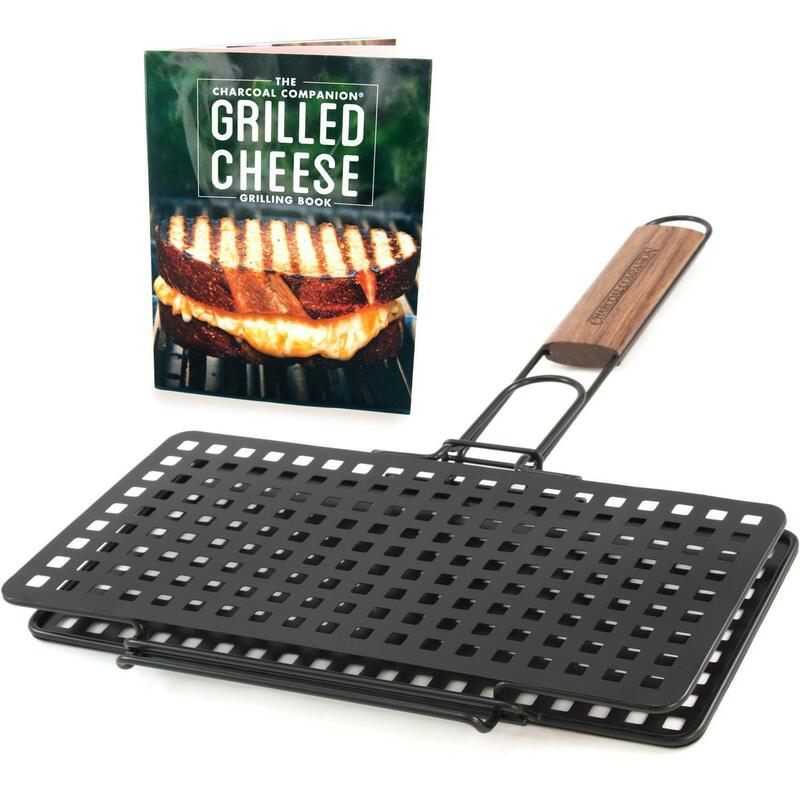 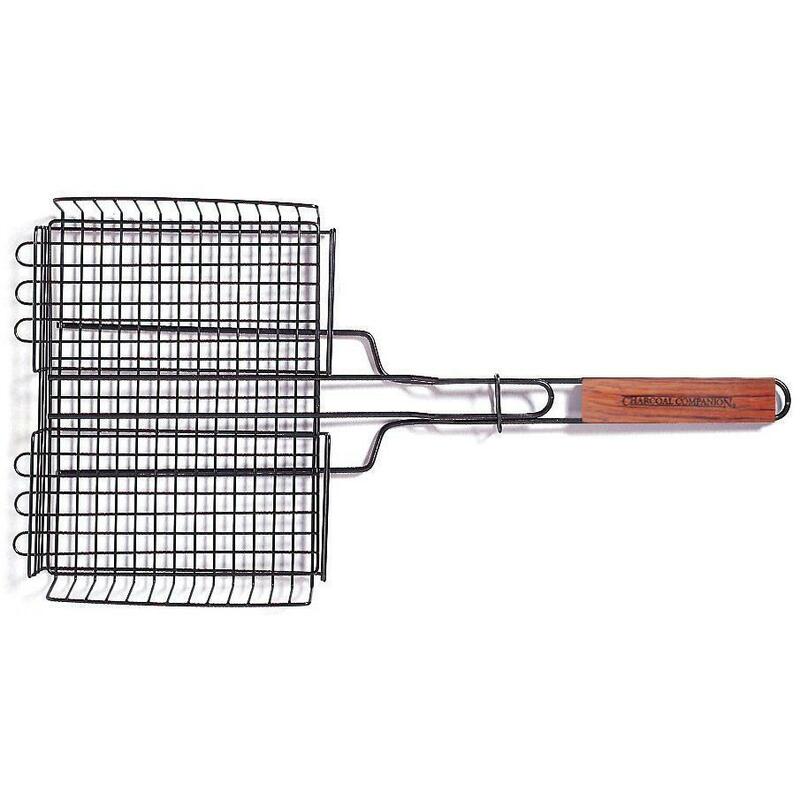 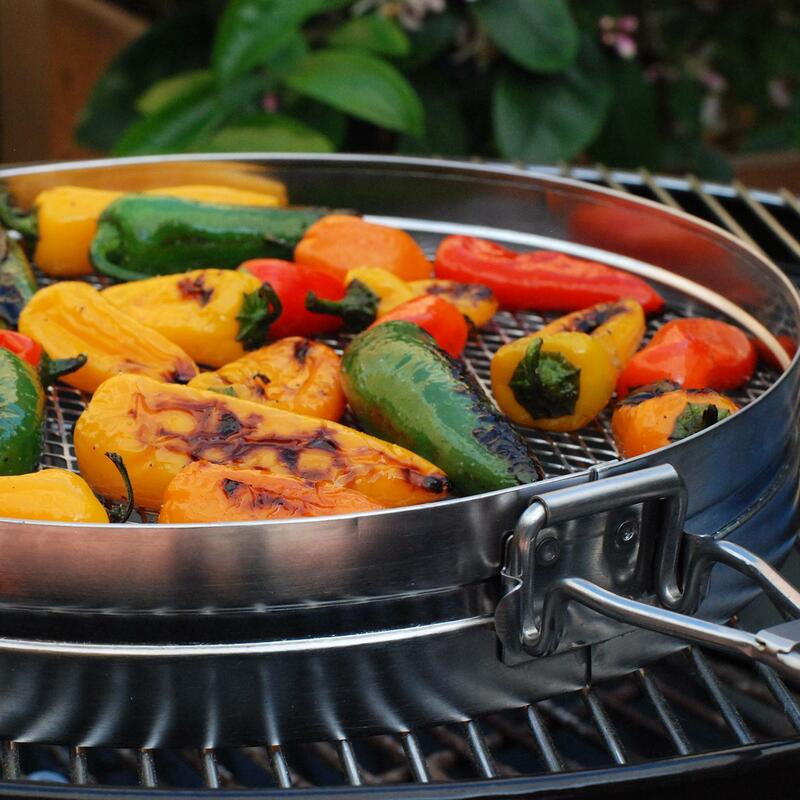 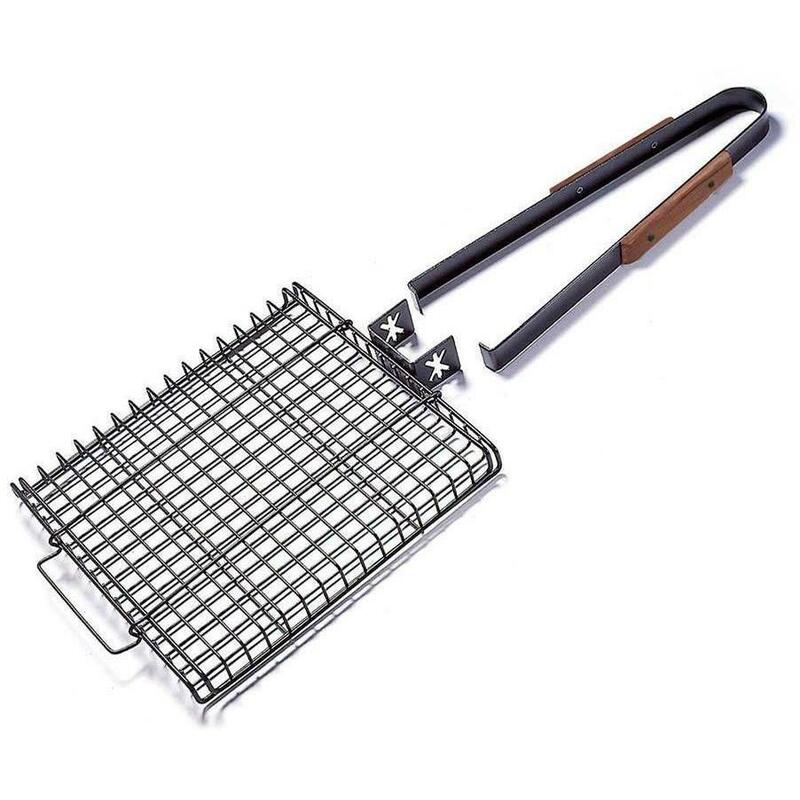 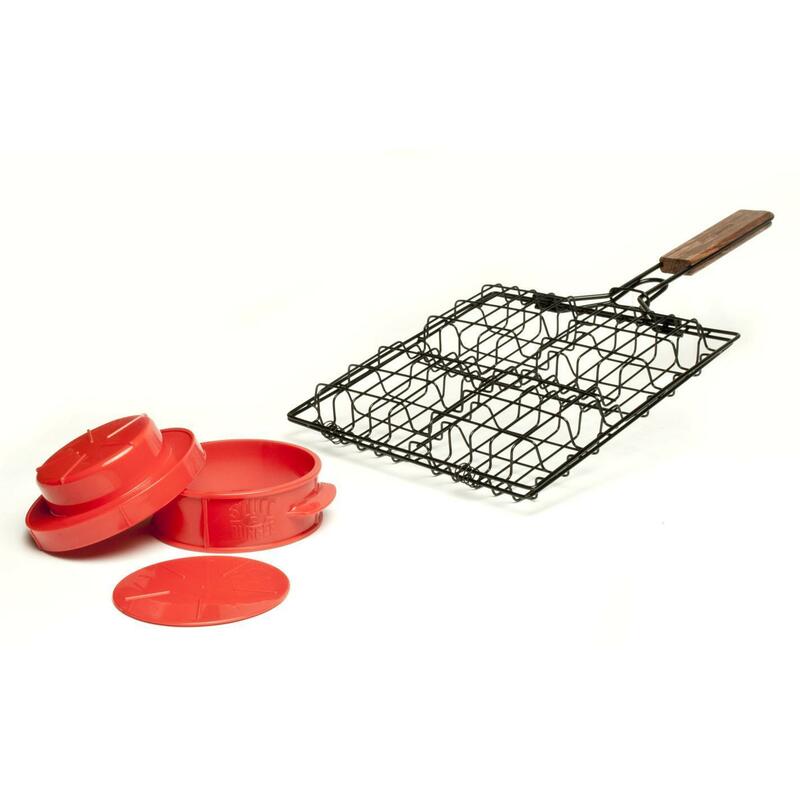 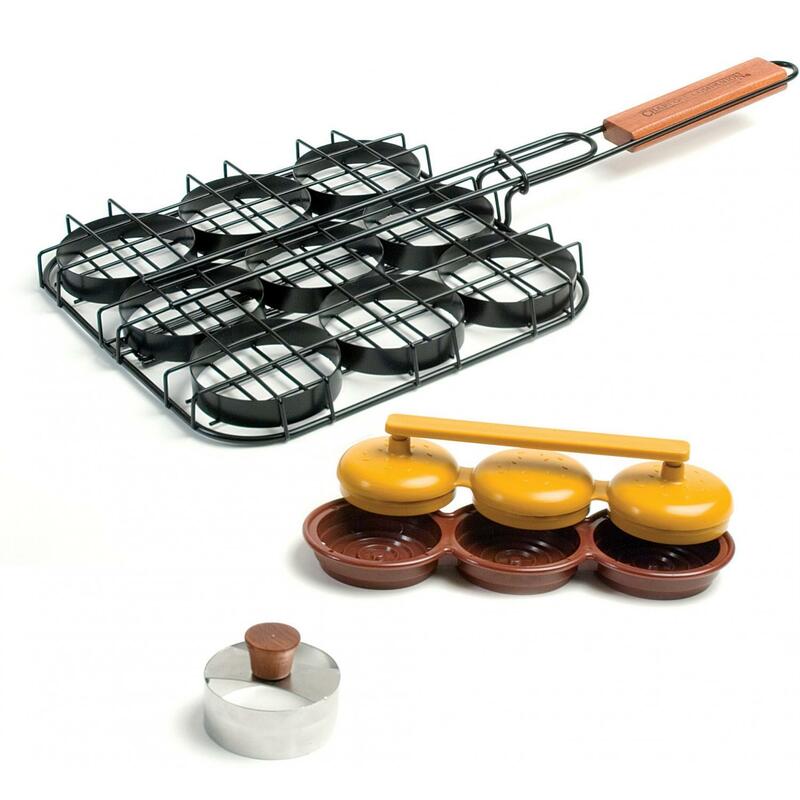 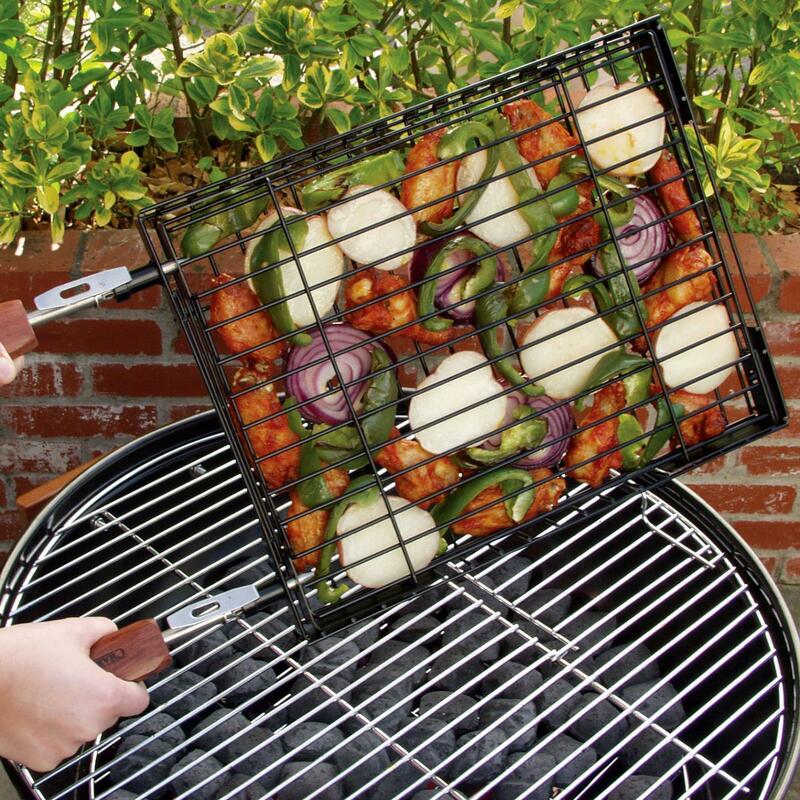 Product Description: 11 X 14-Inch Flip N Easy Non-Stick Grill Basket. 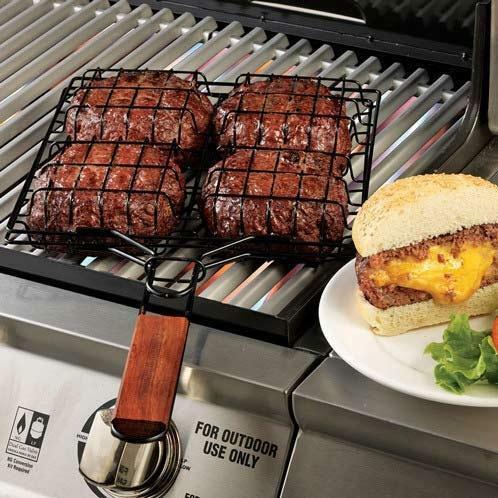 This large capacity grill basket can hold enough food to feed the whole family. 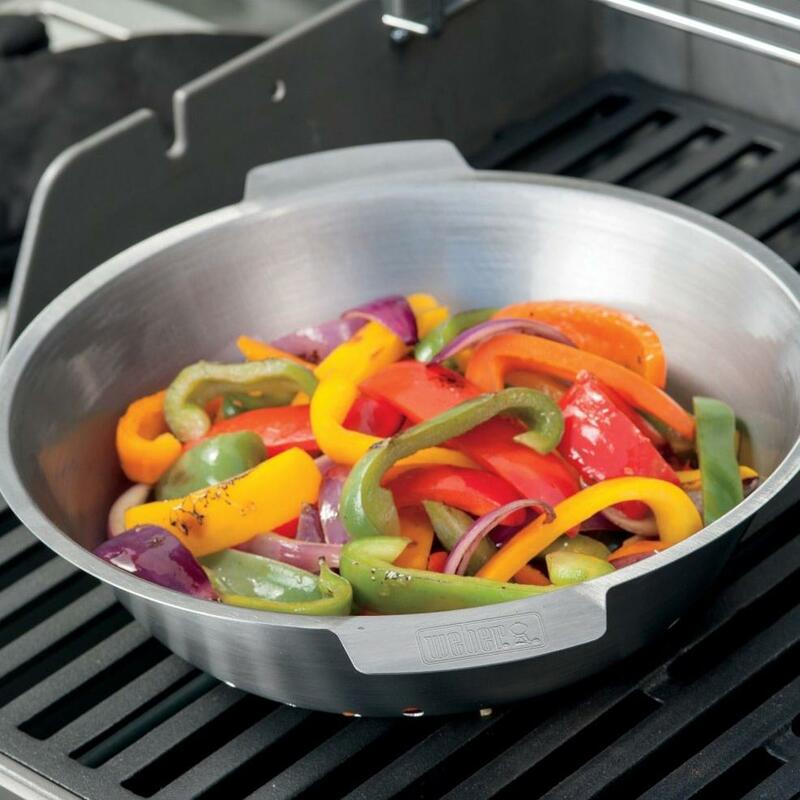 It includes two 9-inch rosewood handles that are removable so you can close the grill lid while cooking. 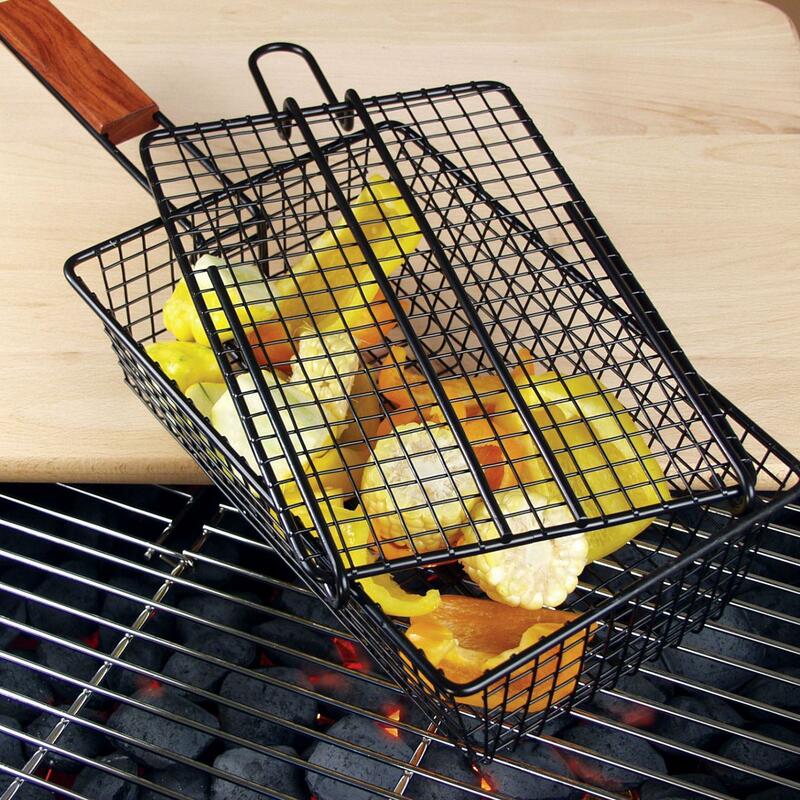 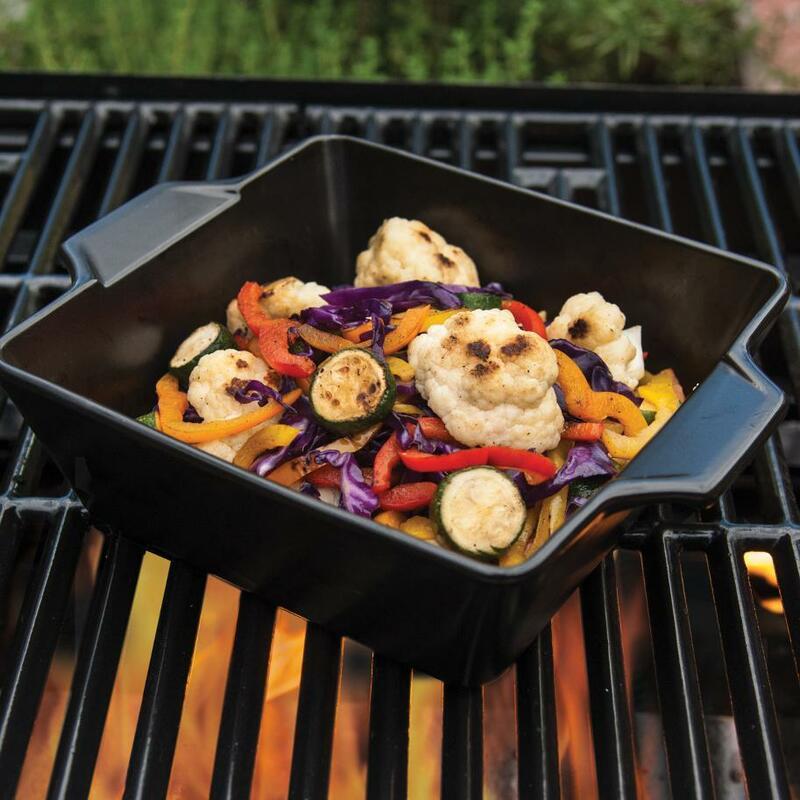 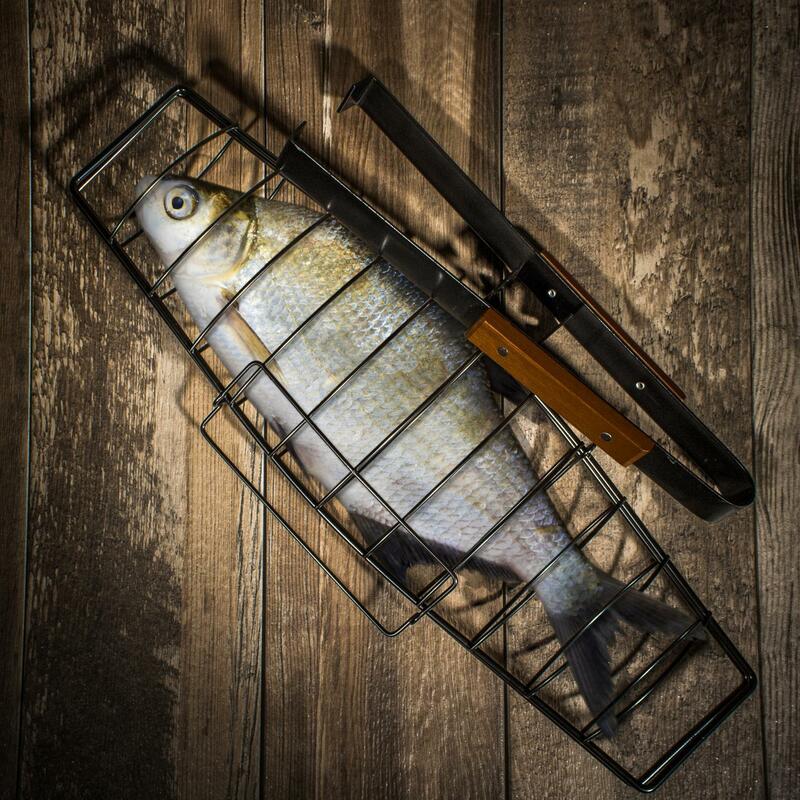 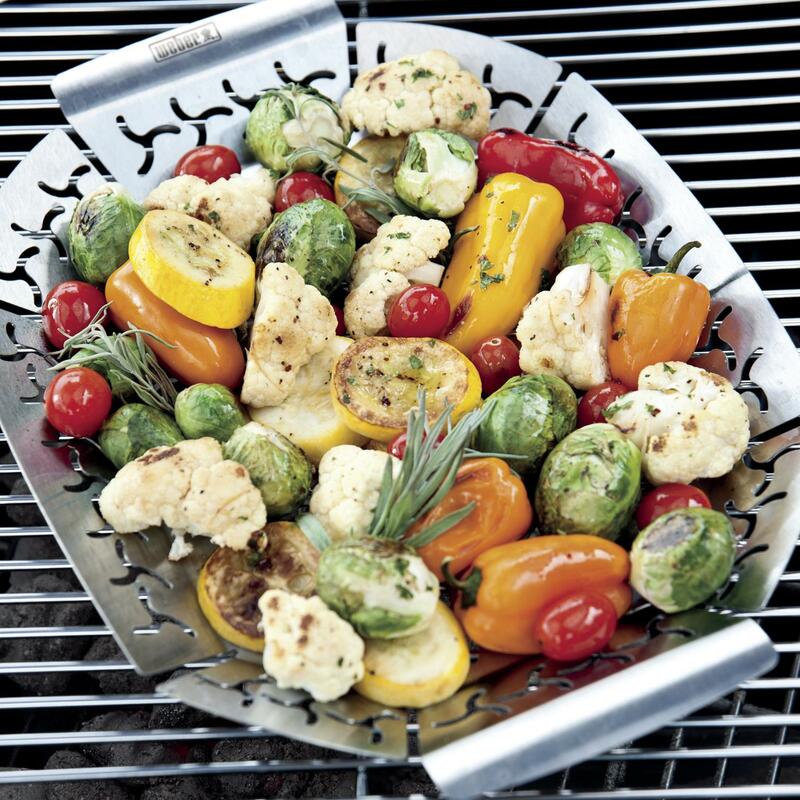 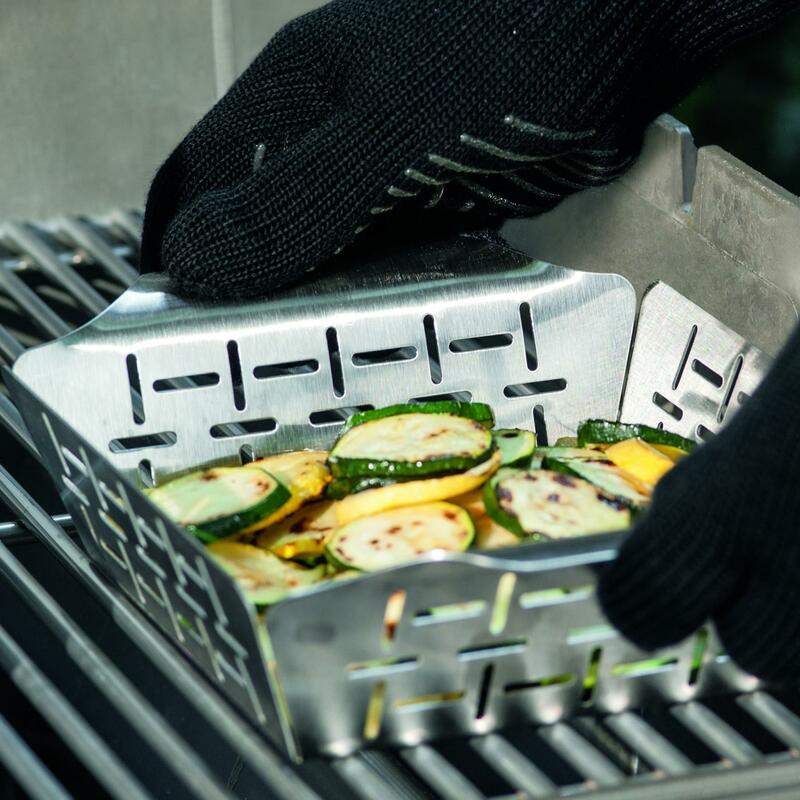 The basket is made from steel with a non-stick coating for easy clean-up.